Jacqueline "Jisu" Choe may be the most prominent artist in Smash. For the past four years, she has built a brand known as JisuArt around her talents. Her booth was featured at a staggering number of Smash events, where she gained popularity for her high quality fan art. Then December rolled around, and with it a new wrinkle in Jisu's story. 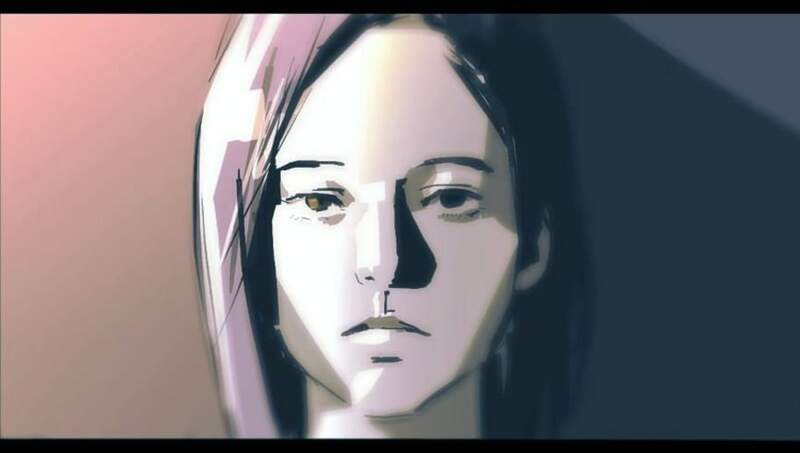 On Twitter, she revealed that she was embroiled in a legal battle for control of JisuArt, a legal battle she was expecting to lose, and that she would soon be forced to start again from scratch. Issues surrounding the legal conflict prevented her from discussing specifics—until now. On Tuesday, Jisu released a long ​blog post detailing the four years of struggle that have led to the current moment. In the blog post, Jisu describes leaving home at age 17 to live with the person who would become her abuser, whose name has been redacted from the post. This person was 10 years her senior, and used that to their advantage whenever possible, including when the two started JisuArt together. Jisu goes on to describe how her partner would manipulate, coerce and bully her for the next four years in order to maintain control over her and the business. It wasn't until she read musician Alice Glass' statement about being abused that she recognized her own situation to be abusive, and began taking steps to escape it. With her legal struggles nearly over, Jisu has created a new business for her art entitled Jisu Choe Art. She has established a ​Patreon as well as a new ​Instagram, and is looking forward to putting this ordeal behind her in pursuit of her career as an artist.